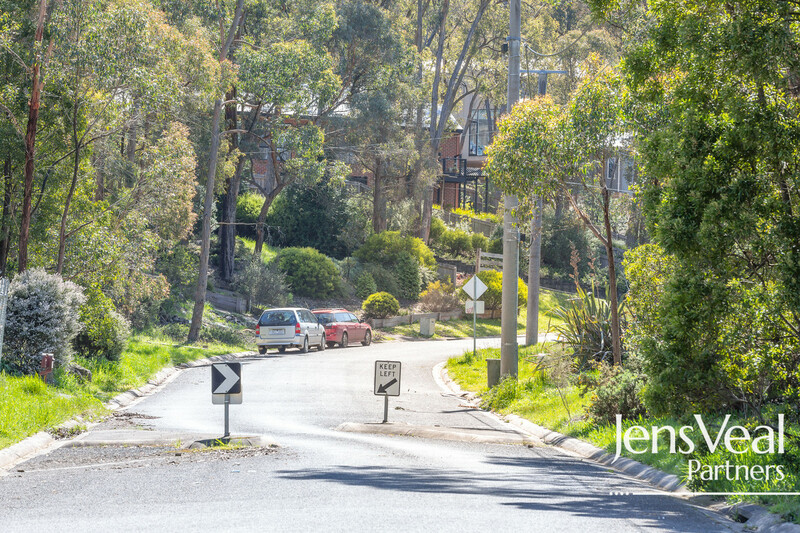 This larger than average block (approx 860 sq metres) is located in a quality neighbourhood and is surrounded by recently constructed designer homes. 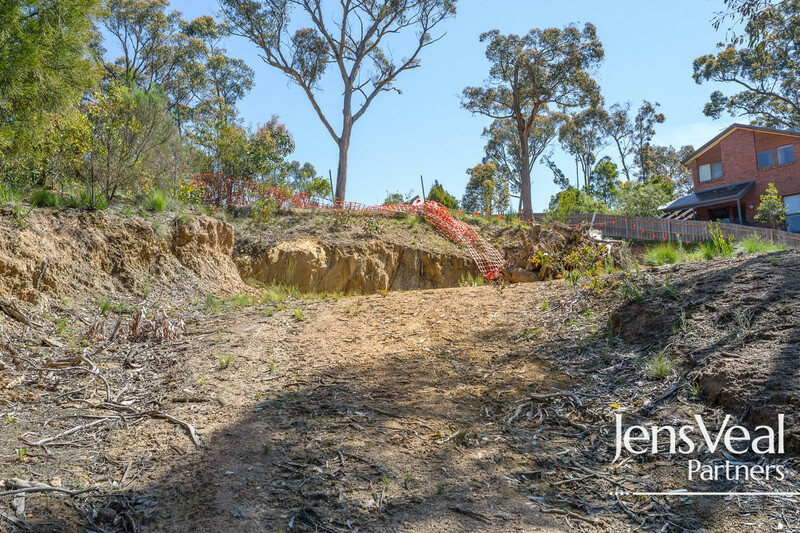 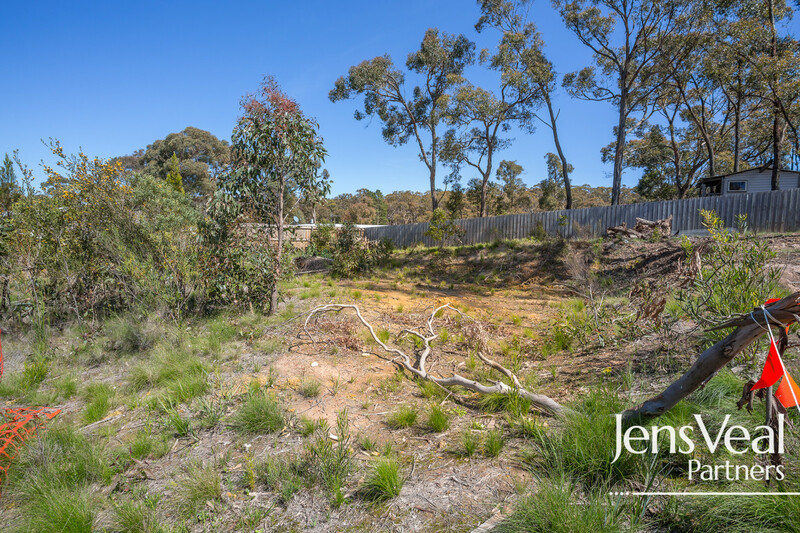 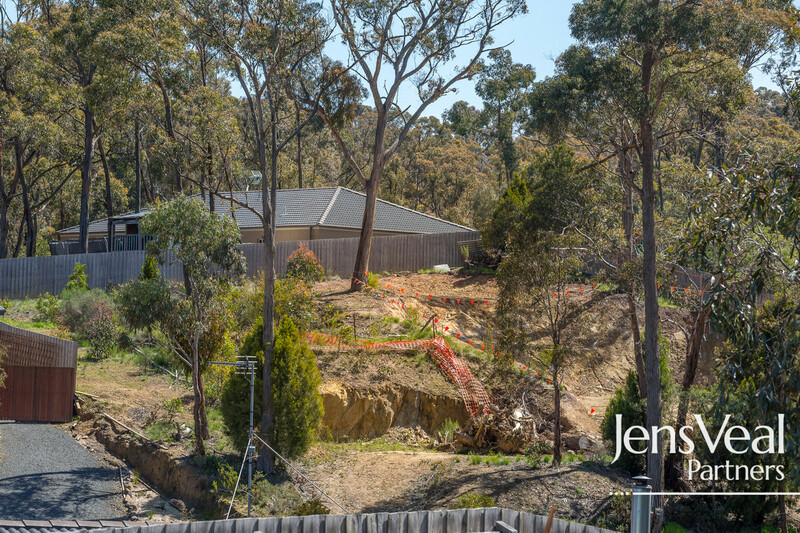 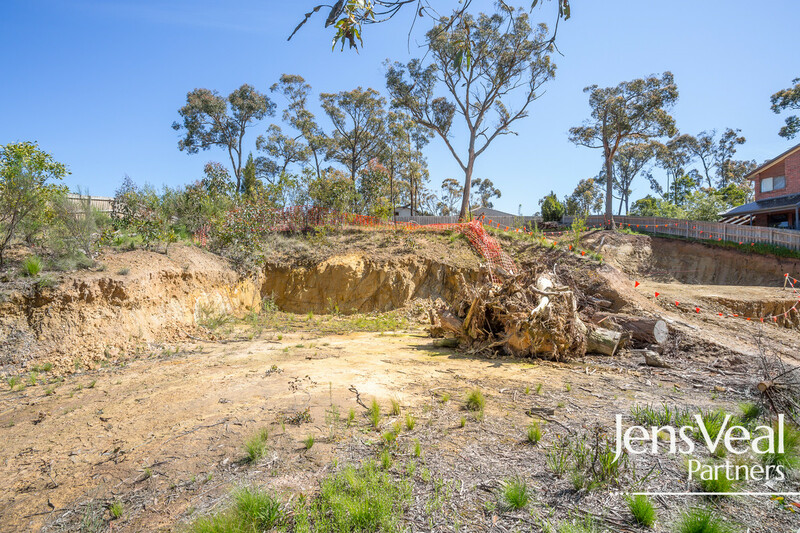 All services are available and a site cut has already been done to suit the construction of your new home. 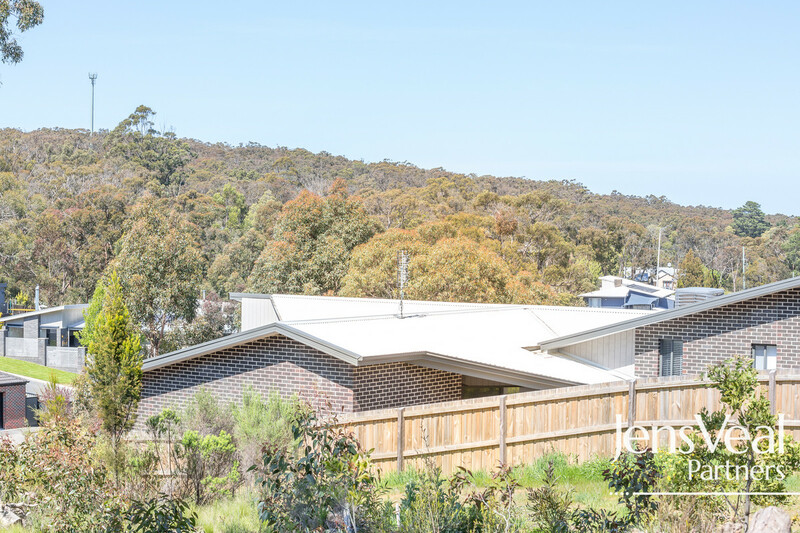 A previously issued, (but since expired) planning permit for the construction of a dwelling comes with the property and we also have plans for an architecturally inspired home – if you wish to use them. 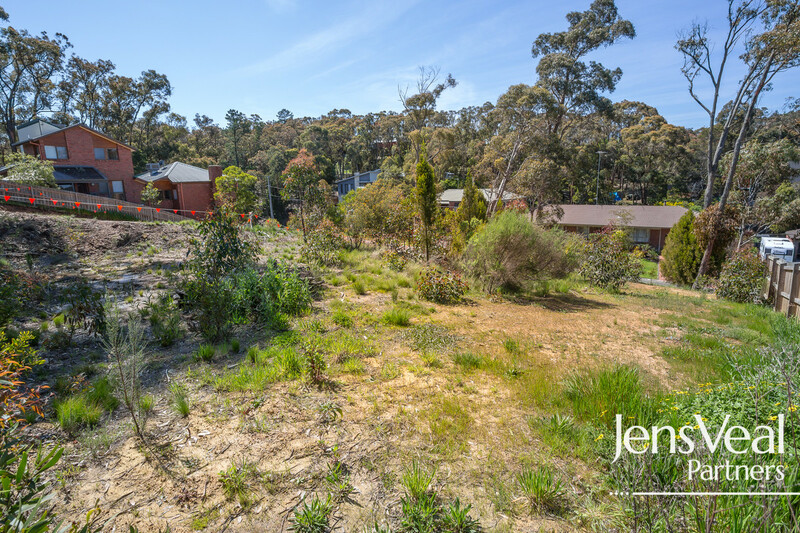 Wildlife, tranquillity, natural vegetation and elevation are all features of this beautiful location. 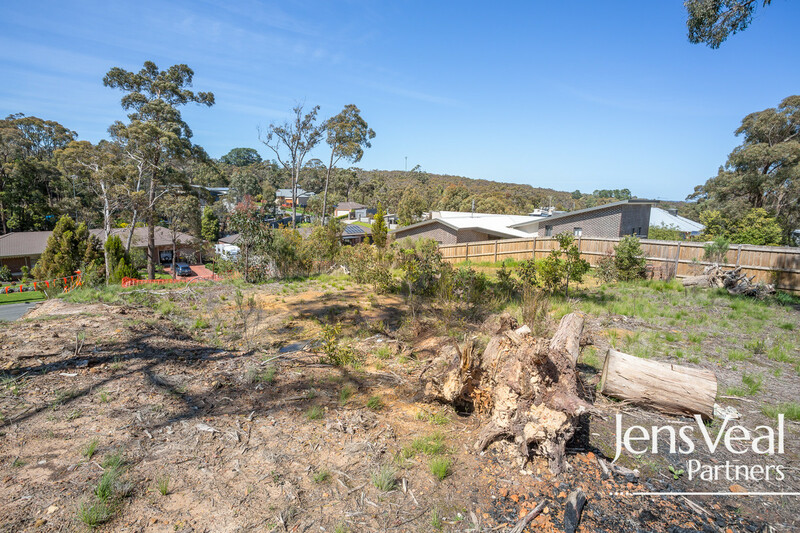 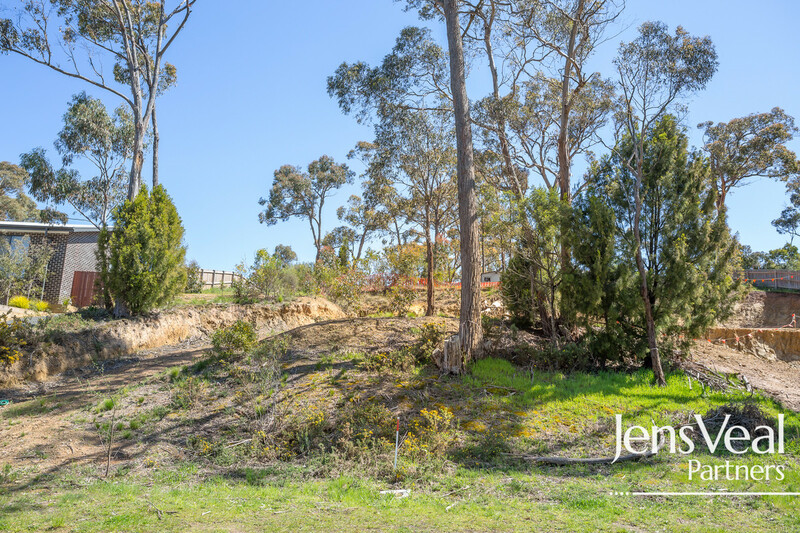 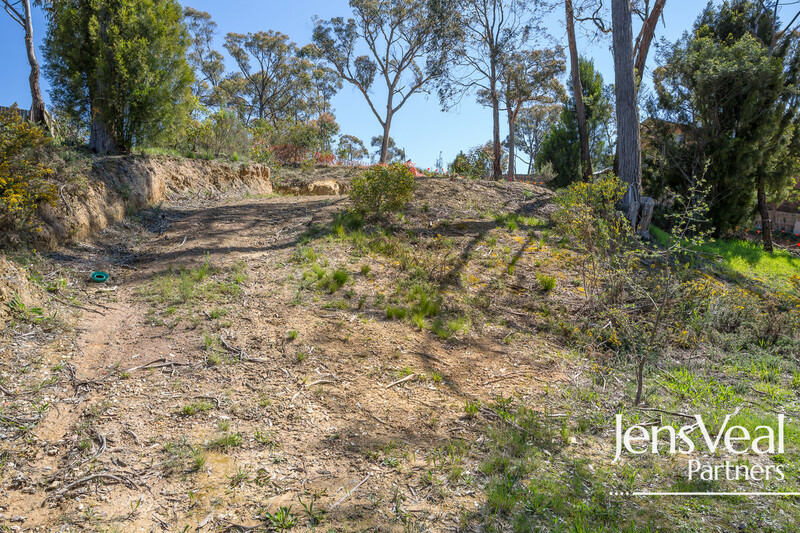 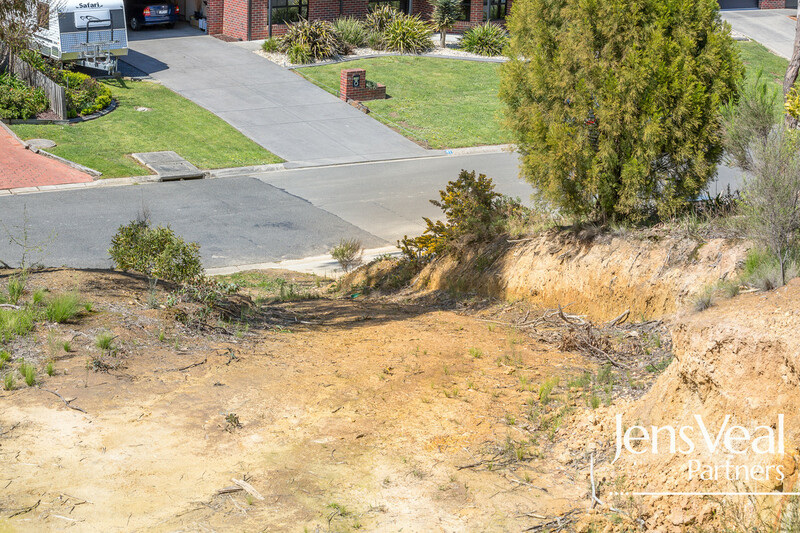 Living in Mt Helen offers not only such an attractive natural environment, but it is within easy reach of local schools, shops, transport, Technology Park, University and other Government offices. 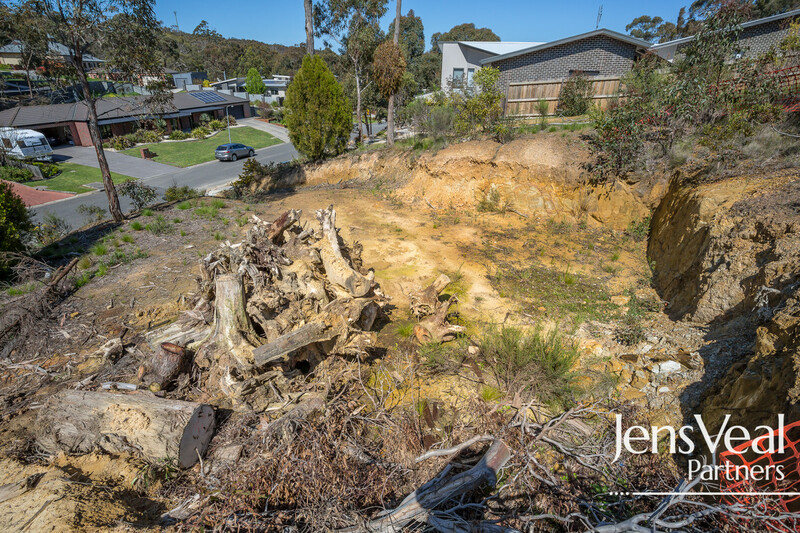 What a great opportunity to buy a residential block that is so well advanced in the planning process, or you could still choose your own home design, so please call for more details.